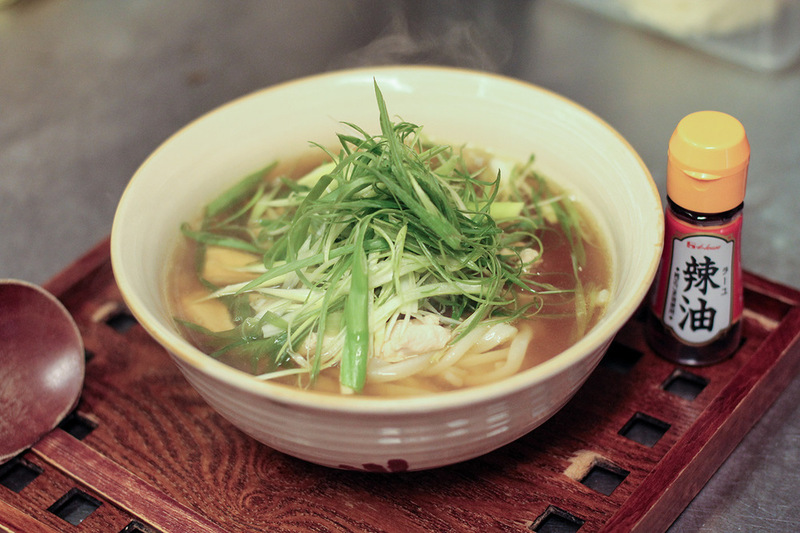 Asa-Don is a Japanese eatery,providing you with a taste of traditional, homely meal. Asa-Don is a small team of passionate food lovers lead by Asako Dalby, here to spread the experience of home-made Japanese way of eating. Chicken and egg onion served over a bowl of rice. Crumbed chicken and egg onion served over a bowl of rice. Pork with special sauce and vegetable served over a bowl of rice. Teriyaki chicken and lettuce served over a bowl of rice. Teriyaki salmon and lettuce served over a bowl of rice. Prawn and vegetable tempura served over a bowl of rice. Vegetable tempura served over a bowl of rice. Japanese curry with rice omelette and braised chicken. Crumbed chicken curry served with rice. Deep fried marinated chicken curry served with rice. Udon in a hot soup with chicken and shallots. Udon in hot soup. Prawn tempura and vegetable tempura on the side. Udon in a hot soup and veggie tempura on the side. Soba (buck wheat noodles) in a hot soup and prawn tempura on the side. Udon in a thicker hot soup with vegetable. 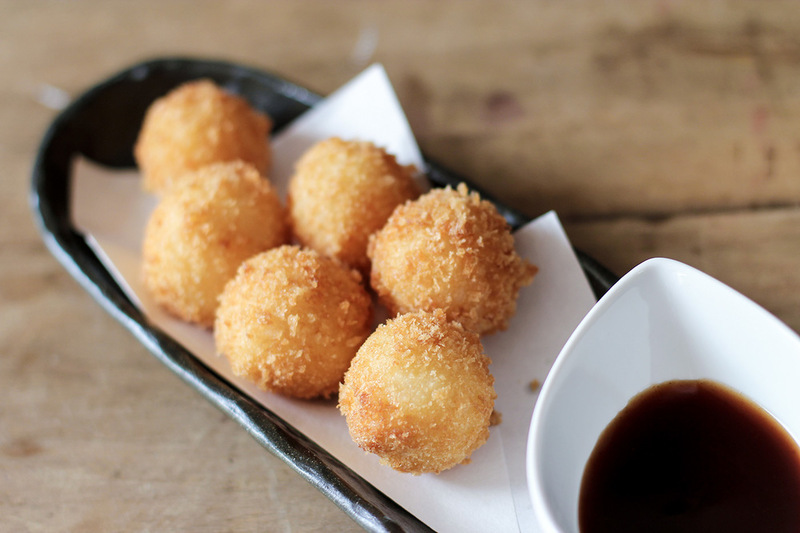 Prawn and mash potato ball, fried in bread crumbs. *Asa-Don will charge an additional 50c per takeaway dish to cover the cost of plastic containers. 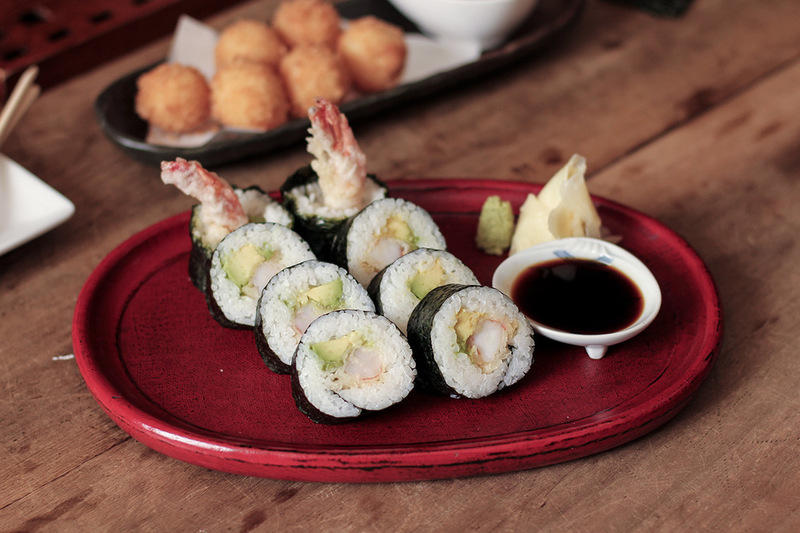 *GF option for tempura is available, for an additional $2. "Will continue to come back again and again. Best miso soup I've ever had." 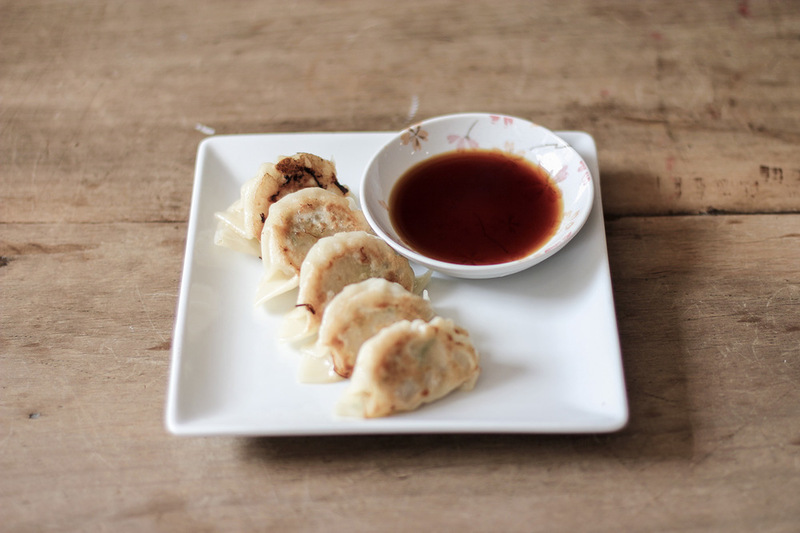 "The menu offers authentic Japanese food and is delicious. The atmosphere is very relaxed. Staff friendly and prompt to serve." "We have had an early dinner here twice and found it to be exceptional both times. The food is fantastic. The service is also exceptionally friendly." Address: 179 King St Newcastle, NSW. As a reference point, we're just a couple of doors down from Tower Cinemas (Greater Union).